Flutewise Apprentice Training — Flutewise Live! This is a unique opportunity for flute players to gain skills in teaching and performing. 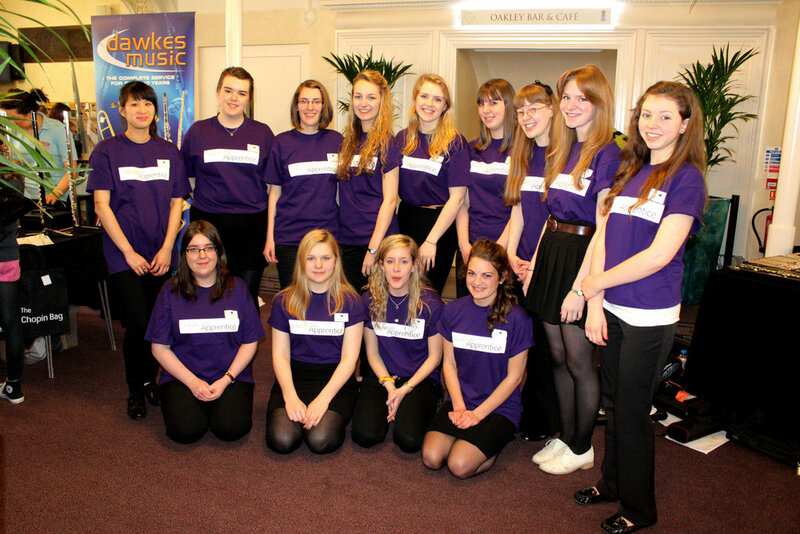 Would you like to become a Flutewise Apprentice? If you are a keen flute player over the age of 16 and are thinking about, or maybe you are already in, a career in flute teaching and or performing, then this could be perfect for you and something unique to add to your CV. The training covers child safe-guarding issues, teaching the very first lessons, workshop planning and leading. You will also need to have a DBS check if you don't already have one (we can arrange this through Flutewise). After training you will be able to be involved in as many Flutewise events as you are interested in. Our next training will be on our Woldingham Course which will be in April 2019. At Woldingham you will have the opportunity to try out and develop your new skills under careful supervision and you will also be able to enjoy everything you would expect from a flute course - masterclass, workshops on technique, performance and ensemble coaching geared towards your level of playing. The cost will be £250 (or less - contact Liz for details) which covers the training and all costs for the Woldingham course (incl. food and accommodation). If money is an issue please get in touch. To apply for a place please complete the form below.